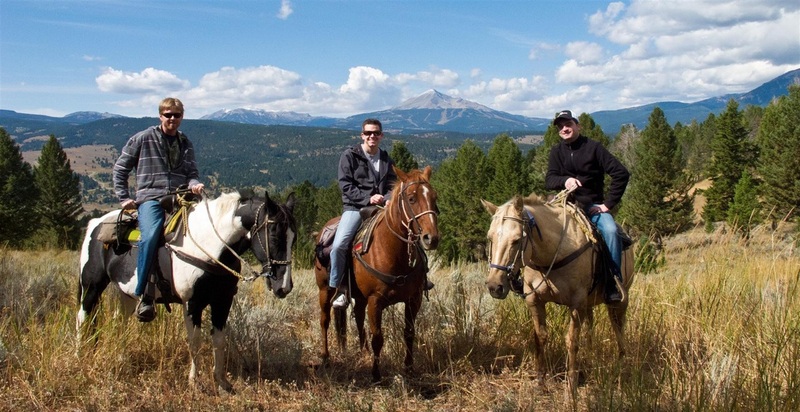 This ride takes all of our guests into the foothills of the Rocky Mountains. Experience the Gallatin Canyon in a way you never have before, crossing rivers, climbing hills, and seeing all the beauty that Montana has to offer. Our guides will be more than happy to tell you all about our wonderful backyard, and of course stop for photographs to capture all of your memories. We also offer a combination trip with Geyser Whitewater. Take a ride into the mountains in the morning, then raft down the Gallatin River in the afternoon, or switch the morning and the afternoon activities for a whole day of fun in Montana. For those with small children or for those who just want a taste of the mountains. In May and June, this ride follows along the Gallatin River. In July and August this ride crosses the river and skirts the hills. Are you an experienced horseback rider and want to get a little bit further into the hills? Then the 3 hour tour is for you! This ride is offered to those who know that they can withstand sitting in the saddle for three solid hours as you will be pretty sore afterwards! * Rates are for 2018 season. Rates do not include a 3% resort tax. Gratuity for our guides is also greatly encouraged and appreciated. 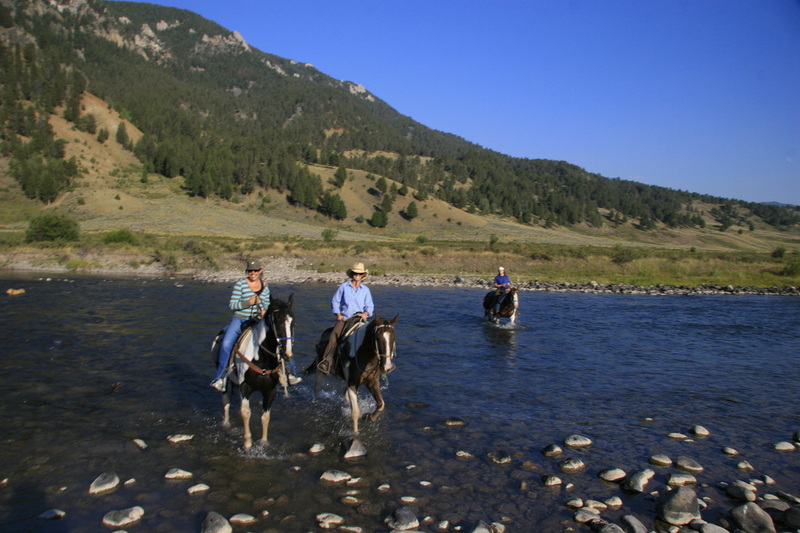 Canyon Adventures is a licensed outfitter operating under a special use permit in the Custer Gallatin National Forest.